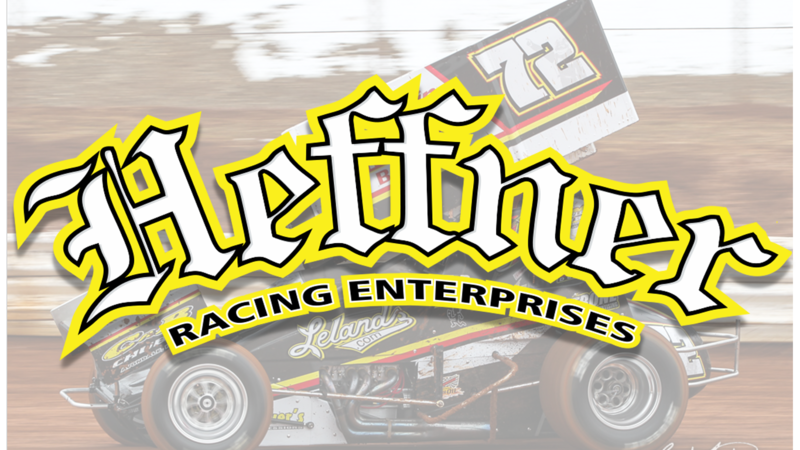 Mandee Pauch Relations – April 9, 2019 –Ryan Smith and the Heffner Racing team posted a top-five finish at Port Royal Speedway and a podium finish at BAPS Motor Speedway this past weekend in Central P.A. 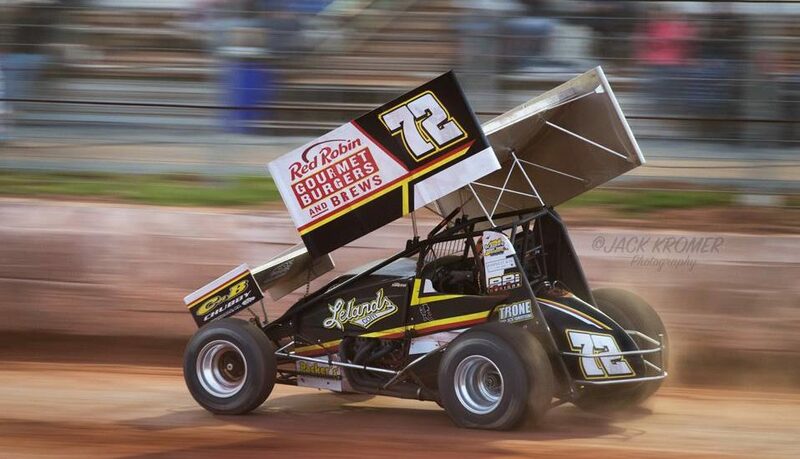 Saturday evening saw the No.72 team roll out a new car at Port Royal Speedway. Smith was able to climb his way through his heat Saturday night to cross the line in fifth, however, just missing the handicapping for the main event. Smith rolled off on the outside of the seventh row for the feature. Smith closed out the evening with a solid fifth-place finish. Sunday afternoon the team made the trip to BAPS Motor Speedway for their season opener. By luck of the draw, Smith drew 44 out of 50, lining him up last, once again, for the heat race. Smith drove his way through the heat to finish fourth, locking him into the redraw for the feature. Smith started on the outside of the second row for the 30-lap main event. Smith and the team were able to collect two strong top-five finishes over the weekend and now have their sites set to this coming weekend with the All Star Sprints in town.